The 14-year-old boy squatted on his haunches on the floor of the prison and, unbidden, began to chant the verses of a Pashto poem in a high, beautiful voice. It was an a cappella elegy in which a prisoner implores his family not to visit him on the Muslim holiday of Eid. And do not come to us for Eid, for we are not free to welcome you. I don’t want you to look at my chest, for there are no buttons on my shirt. Don’t come to this asylum, for we are all lunatics in here. The boy’s name was Muslim, and he was among 47 boys being held in the Badam Bagh juvenile detention centre in Kabul as national security threats. Most were charged with planting, carrying or wearing bombs, and many of them, like Muslim, were accused of trying to become suicide bombers. For authorities, children like him present a conundrum: what to do with them when they finish their sentences, which often range from two to 10 years. Many will be released just as they reach adulthood, when they are even more capable of causing mayhem. The Afghan Ministry of Justice arranged for a reporter to visit the prison last August. Because of their youth, the boys in this article are identified only by their first names, and then only names that are commonly used in Afghanistan. Only those boys who agreed to participate in the interviews did so, and a ministry official and a counsellor were present. The boys in what Badam Bagh officials call the suicide bombers wing ranged in age from 12 to 17. Their cases were in various stages; some had been convicted and were serving their sentences, while others were awaiting trial. They shared one complaint: As far as they were concerned, there were no suicide bombers in the suicide bombers wing, which is on the third floor of the prison. Muslim’s arms were covered with deep cuts, which a prison counsellor said were self-inflicted. His head showed bruises from banging it against walls. He did not deny the self-harm, which he attributed to stress caused by Taliban pressure on him. He said his family had never visited him in prison, where he had been for 20 months, with two more years to serve for plotting a suicide attack. Shakur, a 14-year-old from Kunduz province, had been in the prison for just a week when he was interviewed. Nearly 6 feet tall already, Shakur still bore cuts and bruises all over his head and arms from a bomb that had accidentally blown up in his face. He said he had been with someone else who set off the bomb and then fled. Aminullah, also 14, had been in jail for 16 months. At age 13, he was caught with a bag full of explosives and a phone full of messages from the Taliban urging him to kill Americans. “The local police beat me to force me to confess,” he said. Atiqullah, 16, had been in jail for seven months after setting off a bomb that killed six people and wounded eight. Police said that Atiqullah’s life had been spared when the bomb detonated prematurely, but that he had clearly intended to die in the attack. In prison, he had just begun to grow a wisp of a beard. Those charged with suicide bombing offences are segregated from the almost 700 other children in Badam Bagh, a facility that until 2017 housed only women, and in some cases their very young children, but is now a juvenile prison instead. In August, all but 21 of the prisoners were boys. Suicide bombings are endemic in Afghanistan. In 2017, there were at least 67 suicide attacks in the country, involving at least 151 suicide attackers. The rate of suicide bombings last year is thought to be even higher because they were newly embraced by Daesh in Afghanistan, although most suicide attacks are still carried out by the Taliban. 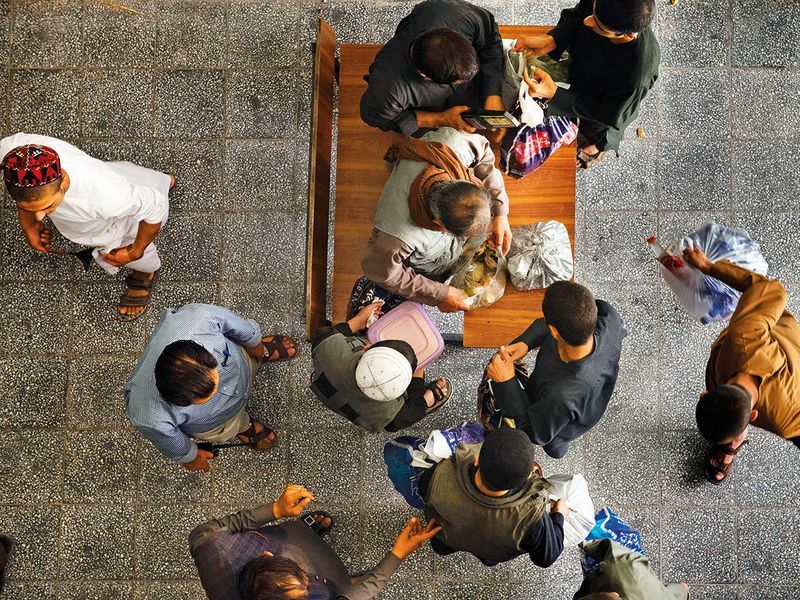 The most recent suicide bombing was on December 25 in Kandahar. 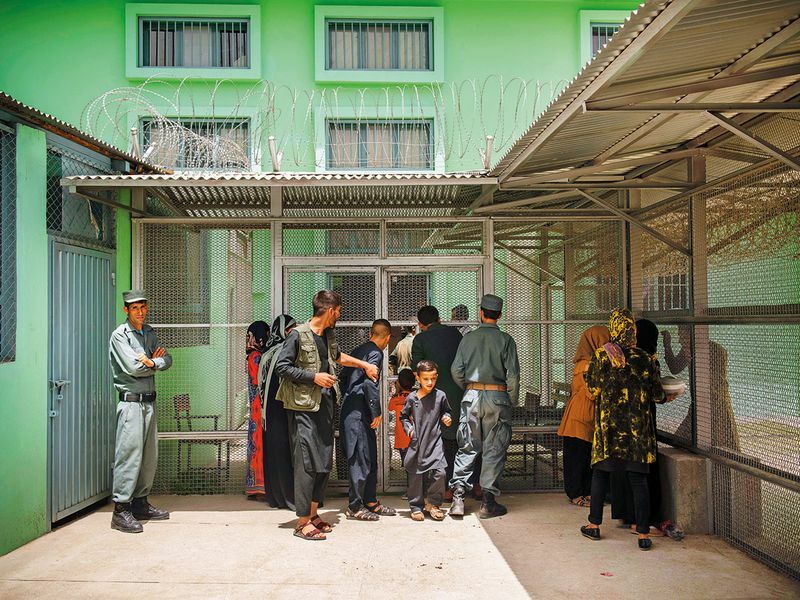 Afghan prisons have fewer adults accused of plotting or carrying out suicide bombings than children, although that may be because the adult bombers are more successful at killing themselves. Most of the extremist juveniles in Badam Bagh insisted they had been persuaded by counsellors to reject the Taliban and support the Afghan government. It is not a conversion their jailers take very seriously. Only one of a dozen boys interviewed said he was still a Taliban supporter; even those convicted of suicide attacks refused to admit to them. 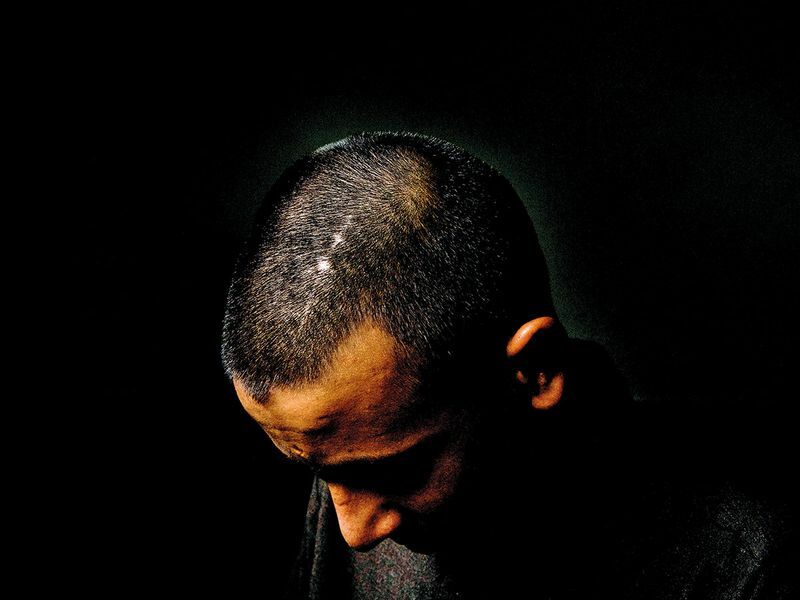 In 2011, Hamid Karzai, the president at the time, pardoned as many as 24 boys ages 8 to 18 who had been accused of planning or attempting suicide attacks. He met with the boys before their release and commiserated with them over the indoctrination many of them recounted receiving at the hands of the Taliban. Karzai called them “innocent children incited by the enemies of Afghanistan”. One of them, Nasibullah, who was said to be 10 at the time, although he looked much younger, was rearrested less than a year later. The National Directorate for Security, the Afghan intelligence agency, said he was preparing a second suicide attack using a vest of explosives. At a news conference after his arrest, Nasibullah again expressed contrition and begged for his release, promising not to return to the madrassa where he had twice been trained. Nearly all of the boys arrested on charges related to suicide attacks were educated in madrassas, conservative religious schools that can serve as recruiting and indoctrination centres for suicide bombers. Nasibullah was not released at the time, but despite still being a minor, he is no longer in the juvenile detention centre. Justice Ministry officials said they did not know what had happened to him. Anwar, the justice minister, said that sentences for child offenders were often lenient because of their ages, but that the ministry lacked funding and facilities to provide them with counselling and support to steer them away from extremism. “The majority of them when they’re released go back to fighting against the government,” he said. In our chains there are lessons to be learned. The sun shines and reveals the secrets of our world. But the scars on our hands teach us.